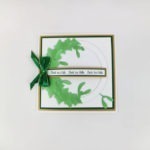 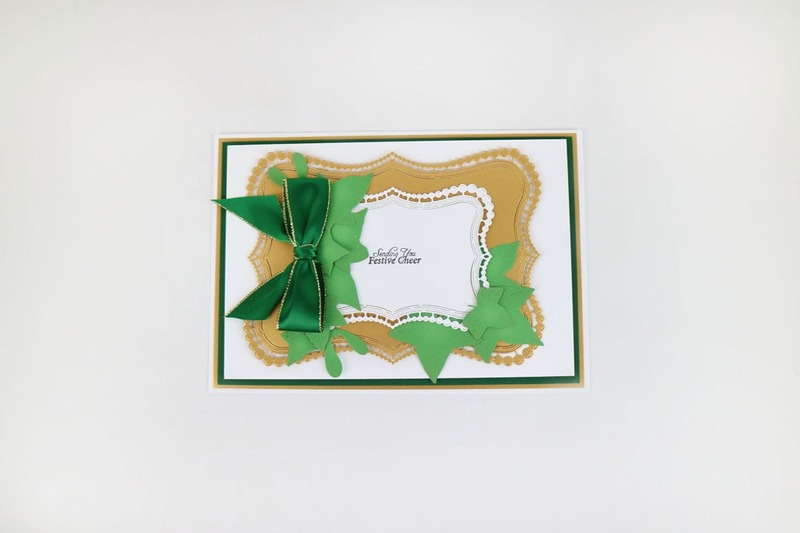 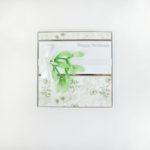 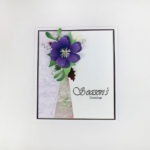 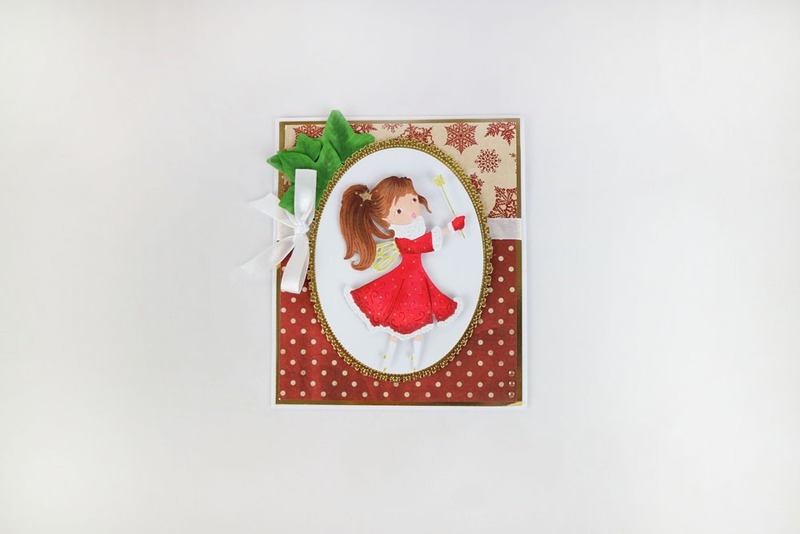 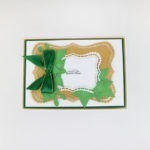 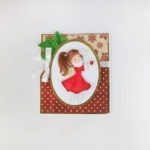 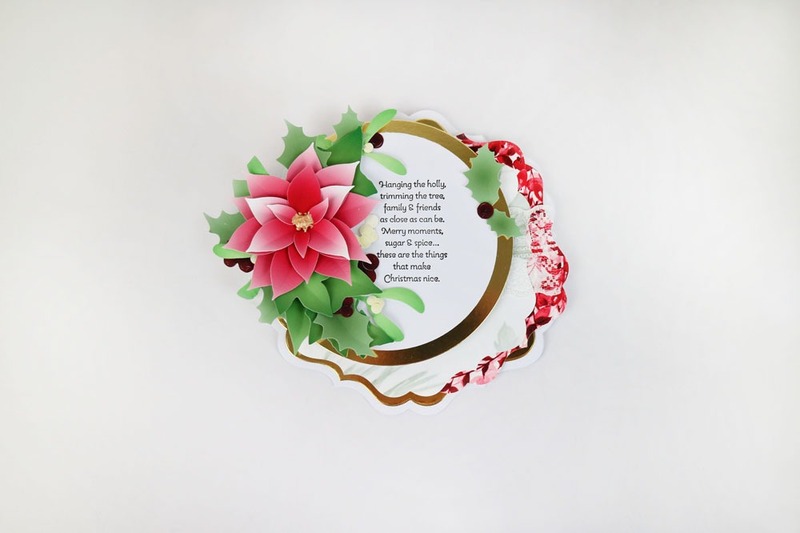 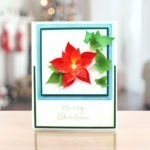 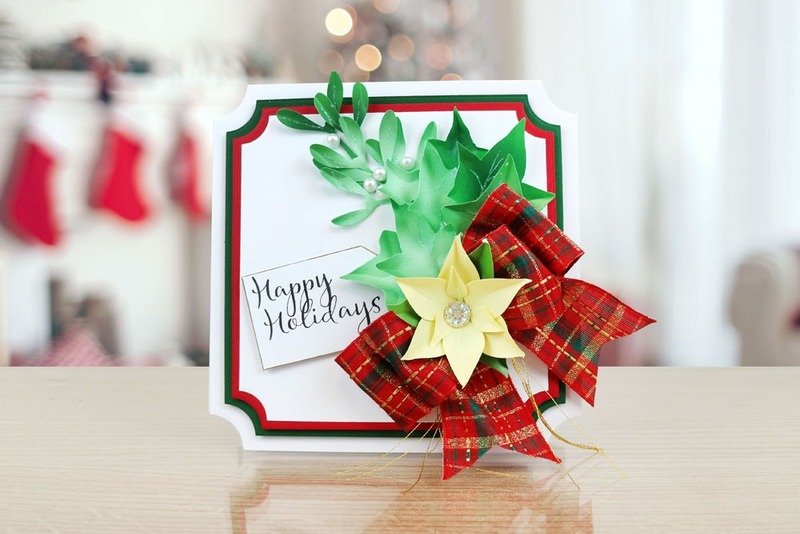 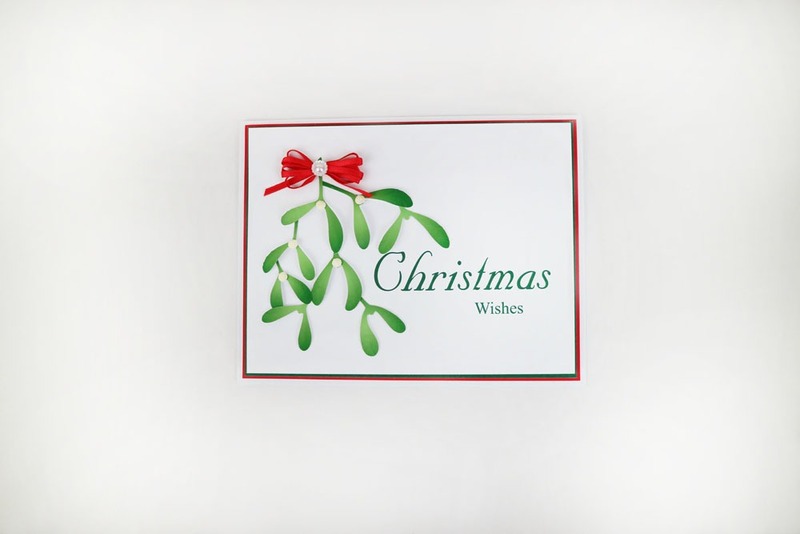 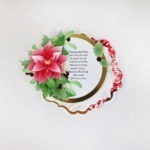 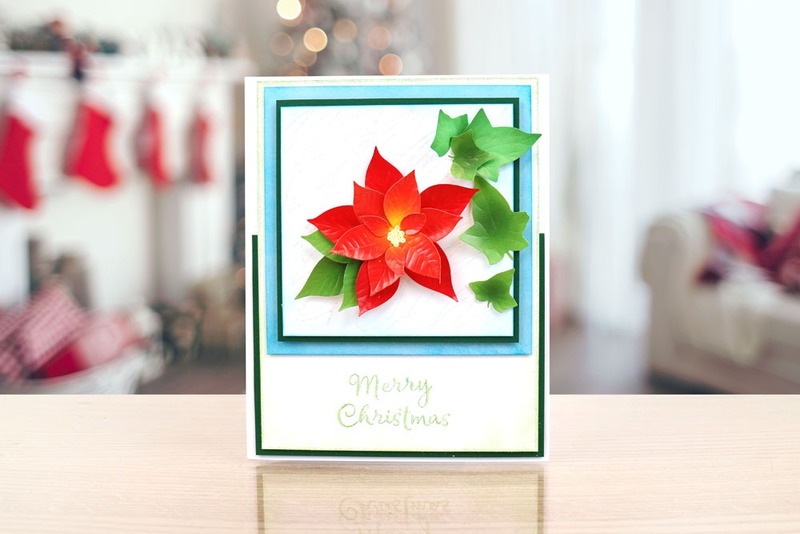 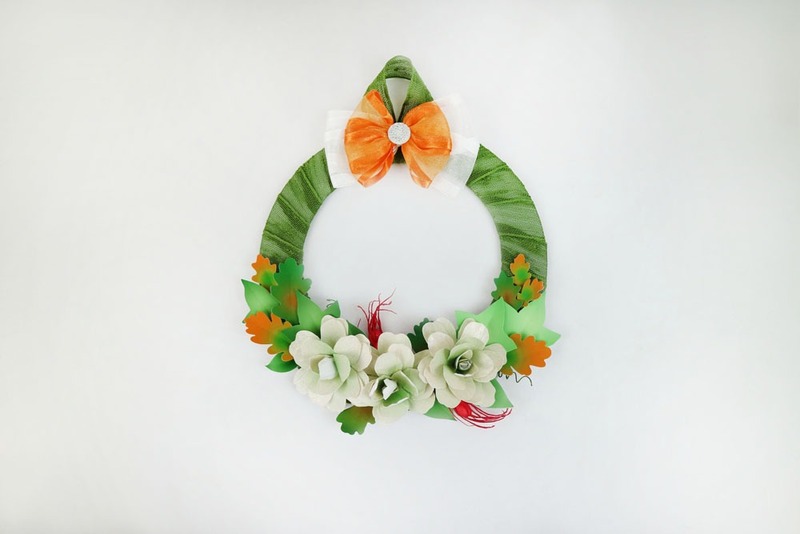 The Christmas Charisma Swift Mistletoe and Ivy Dies would be the perfect addition to your seasonal collection! 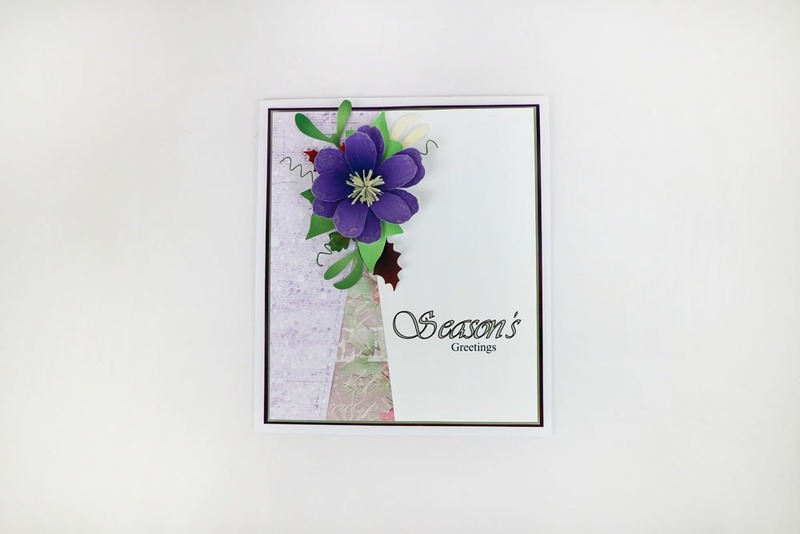 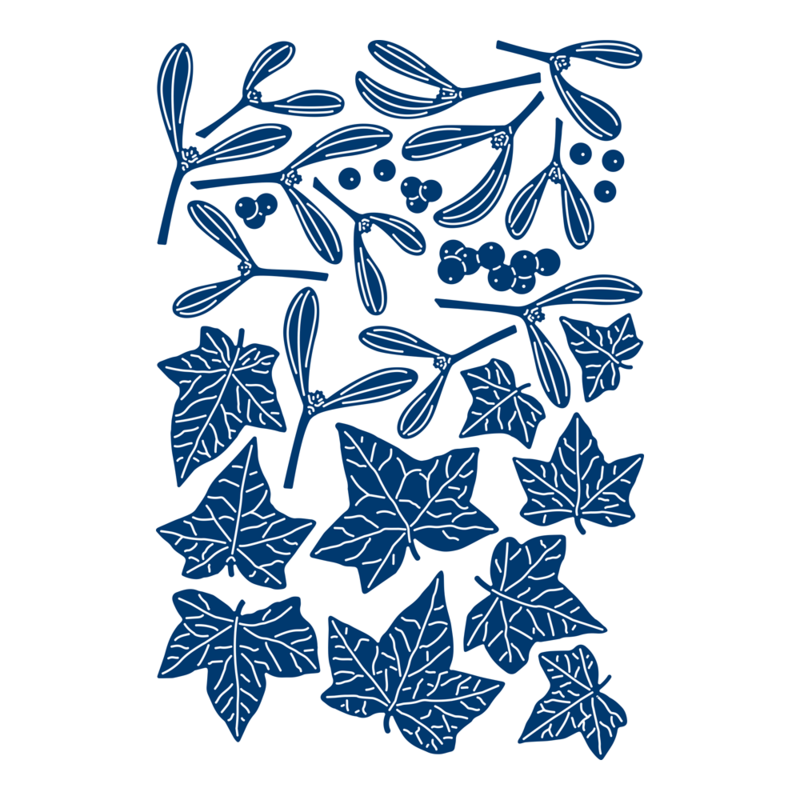 This die set contains 30 dies; discover designs of mistletoe, ivy and berries in varying sizes. 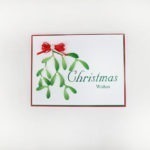 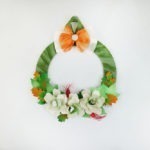 This product is part of the Frosted Christmas Collection.